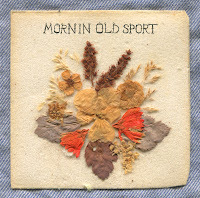 If you're a fan of the old-timey music then the forthcoming self-titled debut from Boston-based Mornin' Old Sport is just what the doctor ordered. The album, out July 10th, like the band is in reference to The Great Gatsby, which should give you a sense of what to expect. 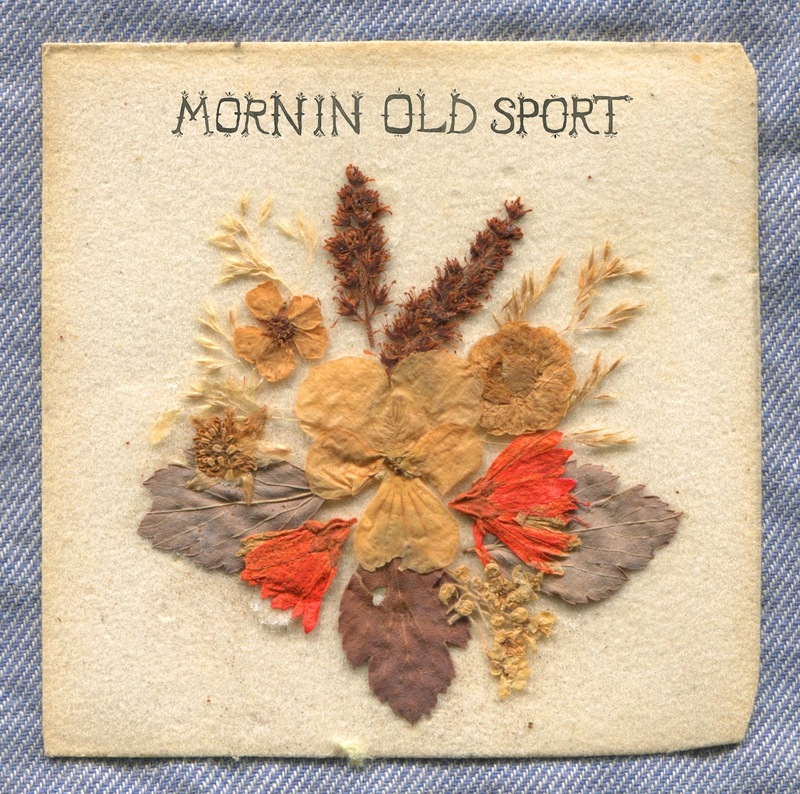 Mornin' Old Sport draw influence from American roots music, Country (and Western! ), ragtime, swing, and early rock n' roll. The result is a concoction of fun, catchy, and slightly campy ditties that are high on the entertainment quotient. The record opens with the saloon-ready "When The Bomb". The cha-cha of "Put One Back" will transport you back to the very earliest incarnations of rock n' roll. A Hank Williams-style drawl gives an extra dose of humour to the already cheeky "Yur Black Heart". You get a very country feeling with the roadworn heartbreak of "Sweet Pea". The hook-filled "Katie" has the gait of a man chasing after his departing love on horseback. For me, it's the songs sung by Kate Smeal that stand out. "My Lips" is a meandering stroll with Smeal providing lounge-lizard vocals. She channels Zooey Deschanel on "Baby I Love", making it a cutesy endearing number. She can do the tender lullaby as well, as she proves on "Over the Moon". My best advice is to close your eyes, listen to the record, and imagine you're hanging out with the Soggy Bottom Boys...or in a Looney Tunes short. Whichever floats your boat. Best tracks: "Yur Black Heart", "Katie"